Mercedes-Benz will launch a performance oriented variant of the GLC in India soon. 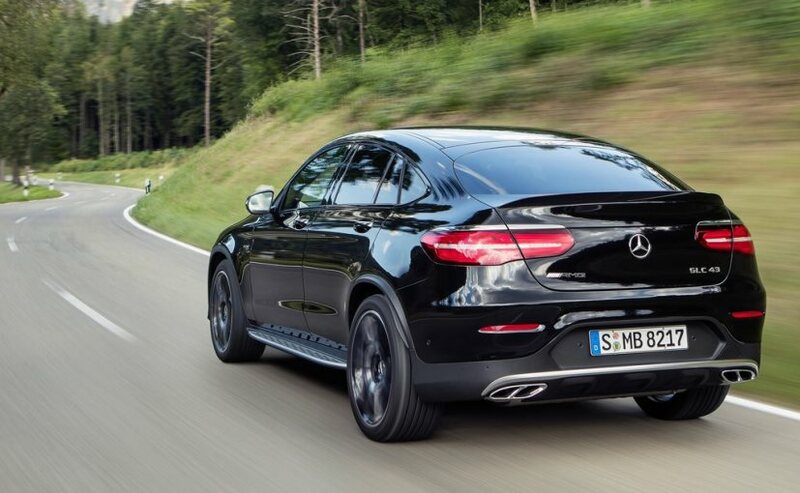 The new Mercedes-AMG GLC 43 Coupe packs a twin turbo V6 engine and makes 362 bhp. Adding to its salvo of AMG powered cars, Mercedes-Benz will be launching the GLC 43 Coupe in India on 21st July 2017. 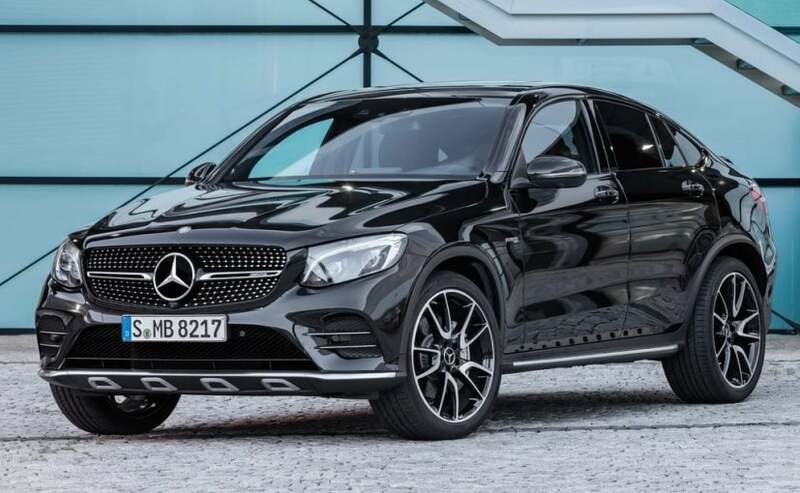 Based on the GLC SUV that has proved to be quite popular in the country as an alternate to the likes of the traditional C-Class and E-Class owners, the GLC 43 Coupe is the mid level performance version of the SUV and sits between the standard GLC and the fire breathing 63 AMG spec. However, what really sets it apart is its coupe-like roofline that adds a bit of a flare to the brawny proportions on the model. In India, Mercedes-Benz only offers the GLC300 with a petrol engine and the GLC220d with the diesel engine. The Mercedes-AMG GLC 43 Coupe adopts the AMG naming structure too with the AMG replacing the Benz in its name. The GLC 43 is available only with all-wheel-drive (just like the standard GLC in India) and gets the lovely 3-litre V6 bi-turbo engine that we have grown to love. The engine makes an impressive 362 bhp and is mated to the vastly improved 9G-Tronic 9-speed automatic gearbox. The GLC 43 also gets air body control or air suspension as standard. Performance figures are impressive with 100 kmph in only 4.8 seconds, which is 0.1 second faster than the standard GLC 43 and the top speed is electronically controlled to 250 kmph. The GLC 43 will also get driving modes - Eco, Comfort, Sport, Sport Plus and Individual that allow the driver to tailor the characteristics to individual preferences. There are some exterior differences too over the GLC and quite distinctive too. From the new AMG spec grille to the larger air intakes on the front bumper and the brushed silver front lip, the GLC 43 Coupe is definitely a more aggressive looking car than the standard version. The major change obviously comes to the roofline that curves into the boot for a softer looking appearance. 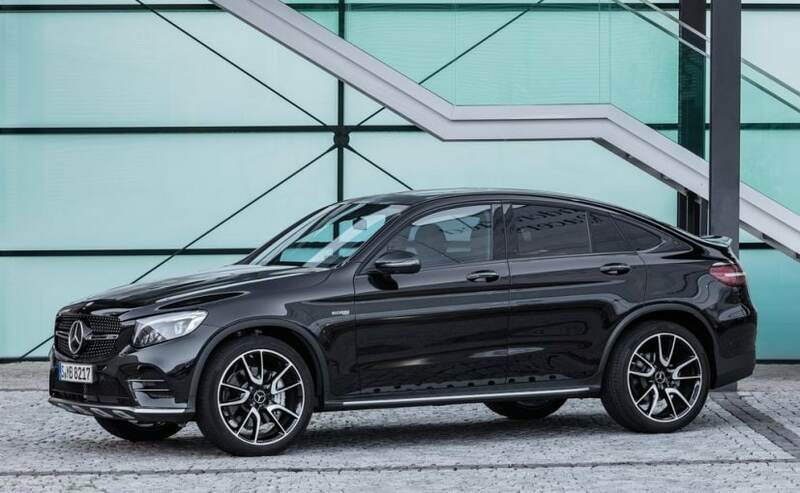 While the body style originally started with the BMW X6, Mercedes-Benz has replicated on the GLE Coupe and the new GLC 43 Coupe now joins the list. You also get a set of 19-inch wheels from the AMG Sport line as standard on the SUV to compliment the performance look. The interiors also get an all black interior option along with red stitching, a flat bottom steering wheel and red seat belts. The car also gets several carbon fibre trim pieces on the dashboard and the centre console. 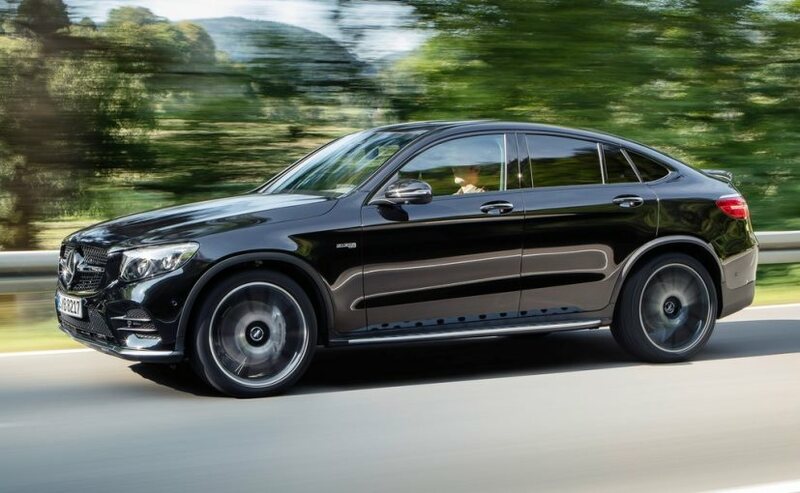 The Mercedes-AMG GLC 43 Coupe does not have a direct rival per se, but the performance SUV will find competition from sport sedans like the Audi S5. Expect pricing on the GLC 43 Coupe to be around the ₹ 80-85 lakh mark (ex-showroom, post GST) and the model will be making its way to India as a CBU.